A350 XWB News: “The A350-800 is not selling because we’re not selling it”, Airbus COO Customers, Leahy said. 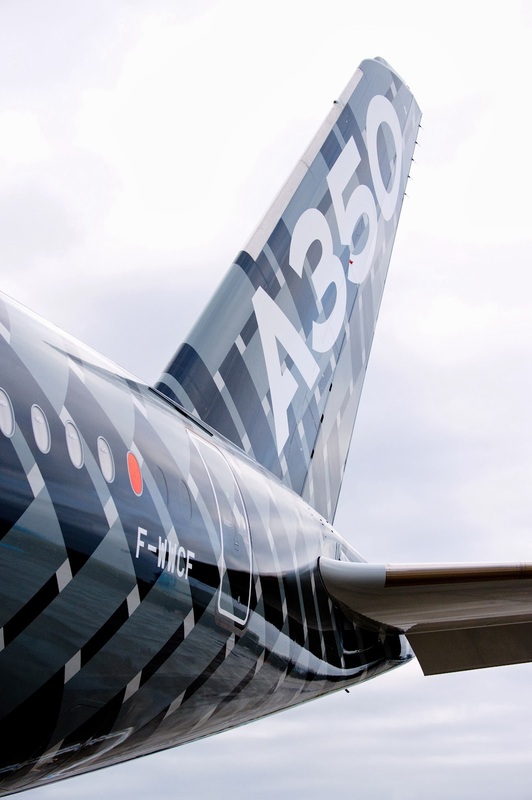 “The A350-800 is not selling because we’re not selling it”, Airbus COO Customers, Leahy said. Airbus has not logged any sales for the -800 since 2009 and it has been encouraging customers for the type to convert to the -900. 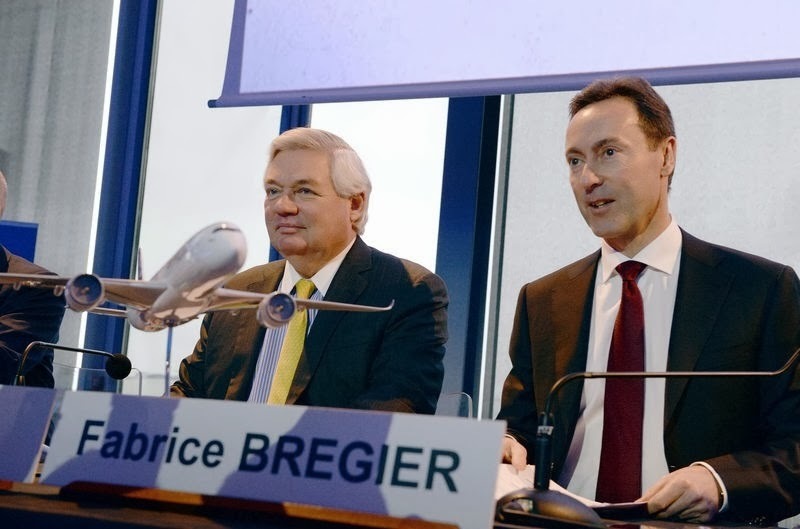 Airbus chief operating officer for customers John Leahy insists that the lack of sales for the -800 is due to the company’s opting to extract higher value for initial slots by using them to deliver larger aircraft including the -900 and -1000. Airbus has been lobbying its customers for years to drop orders for the -800 in favor of commitments for the larger -900 or even the -1000. While progress has been slow and talks have been dragging on for a long time, the manufacturer last month convinced the newly merged American Airlines to change an order for 18 -800s originally placed by US Airways into -900s. The American decision reduces the -800 backlog to 61 aircraft. Leahy says that Airbus is now “in discussions with Hawaiian Airlines,” which has bought 6 of the smallest A350s and has so far been adamant that it has no requirement for a larger aircraft. Over the years, the -800 backlog has reduced by more than half. In addition to Hawaiian, the most important remaining customers are Aircraft Purchase Fleet with 12 orders, Asiana with 8, Yemenia with 10 and Aeroflot with 8. 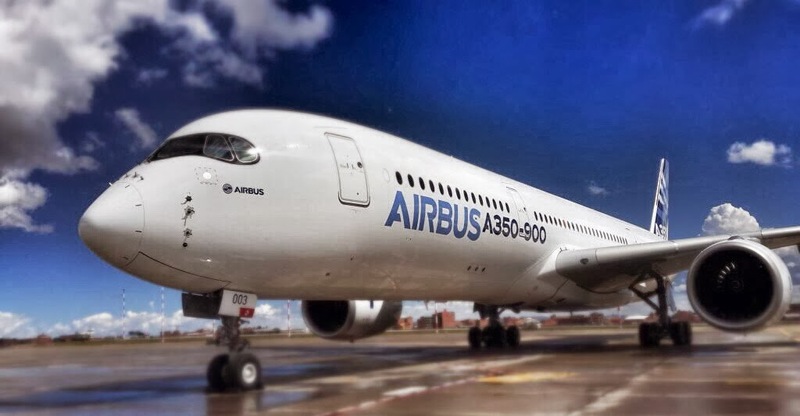 A350 in Canada ready for cold weather testing. A350 XWB Family orders status.